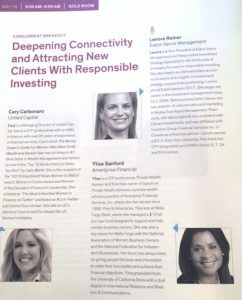 Last week Barron’s offered an intimate event named Top Independent Women Advisors Summit, where the nation’s top independent women advisors like Cary Carbonaro gathered for an exclusive chance to share ideas, grow professionally, and network with peers. The Barron’s Top Women Advisors Summit brought together the best minds in the wealth management industry. 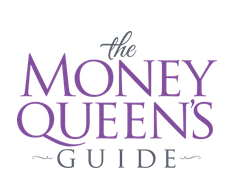 It was designed to facilitate a free-flowing exchange of information, ideas and insights from the industry’s most accomplished advisors— in the interest of raising the standards of excellence in the wealth management profession. The conference included strategies for improving outcomes, ideas on growing your business, and discussion on the challenges facing the wealth management industry. 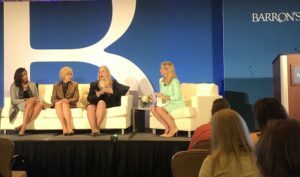 During the Barron’s Top Independent Women Advisors Summit, Cary Carbonaro provided highly detailed and thought-provoking perspectives on managing investments, clients and practices.